may we introduce? You have the honor with Viktoria Rothenfelde, a seasoned veteran and warrior, who not only captivates with her bewitching charisma and charm (they say she has already wrapped one or the other opponent around the finger, just to let him run into the open knife! ), but also with her knowledge & experience in the military field! Be sure - with Viktoria at your side, you'll benefit from concentrated strategic advantages (and clenched femininity!) 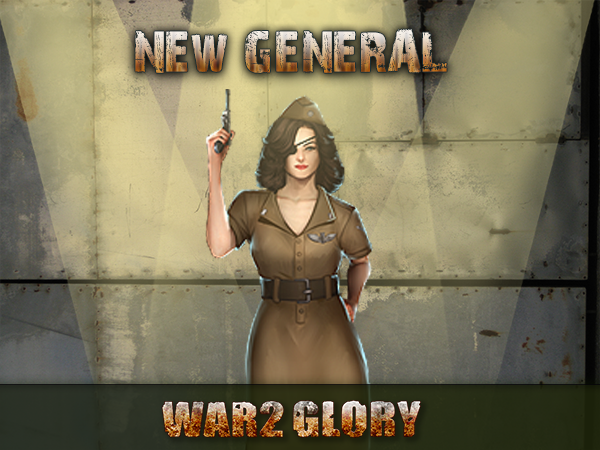 which will allow you to quickly gain the upper hand on the battlefield! Viktoria will be available on all servers from 01/11/2018 . Are you powerful enough for her to join you?